← глупой исламский террорист, киллер. 1) This Movement Called An Orthodox Movement Or It Just Use Orthodoxy . 2) This Movement Is An Evil Movement Have Nothing To Do With Justice And Democracy . 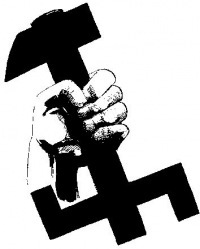 3) This Movement Use Communism And Fascism . 4) This Movement Is Movement Of Lies And Provacations . 5) This Movement Is A Lie , Its The Movement Of Vladimir Putin And The Main People Use This Movement To Serve Them . 6) This Movement Is Pagan Movement, You Can Add . 7) Its Conservative But Its Supposed To Serve Russia Or Eurasia . 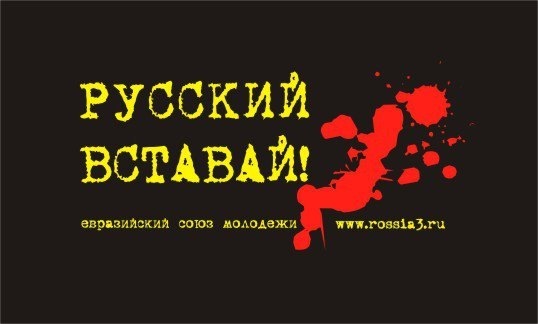 8) This Movement Is Bad To Russia Since Russia Used To Be Europe Not Asia . 9) Professor Dugin Have A Statement : We Will Cure You With ” Poison ” . They Are Evil People Who Act On Photos And Demonstrations . Its Not Democratic World Who Suffers From poorness, No Laws And Nothing To Do In This World . We Believe This Movement . Defense Leagues Has Nothing To Do With This Movement . This Movement Need To Be Wiped . How I Can Describe When This Movement Believe In Christianity And Take Muslim Countries Or Communists As Allies . International Eurasian Movement Is A Lie And Not Even Orthodox and they Believe Go And Sleep With Turkey To Turn It To Eurasia. 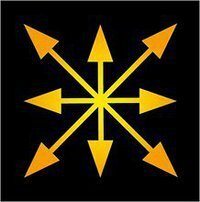 Why are you attacking Eurasianism when your organization claims to be based upon Eurasinist/Fourth Political Theory ideology?